Moscow’s pay TV market grew to 5.3 million subscribers in the first half of this year, exceeding by 700,000 the total number of apartments and private houses in the Russian capital. 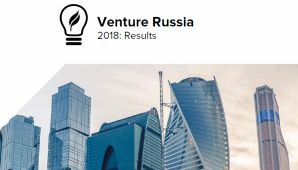 iKS-Consulting, a consulting and research company specializing in the telecom market in Russia and the CIS, shared these key results of its yet-unpublished study with the business daily Vedomosti. 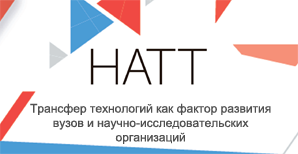 The findings were reported for English-speaking audiences by East-West Digital News, the international resource on Russian digital industries. They suggest that more than 1 million Moscow households were subscribers to two or even more pay TV operators during this period. The researchers observed that on a quarter-on-quarter basis, between March and June the multiple-operator subscriber base increased by almost 1.4 times. Many are reported to have diversified their basic packages from Rostelecom, the national telecom giant and Moscow’s largest cable TV operator, by adding IPTV services offered by broadband Internet providers. Young broadband users were the most active viewers of TV channels on their 3G and 4G powered mobile gadgets rather than on TV sets. Nonetheless, the more traditional preferences of the older generations also spurred purchases of more TV sets, thus being conducive to subscriptions to multiple pay TV operators. According to iKS, there were on average 2.1 TV sets per Moscow household as of late 2012. The researchers learned that Moscow subscribers found pay TV to be an even more attractive service than broadband Internet,. The household penetration rate for pay TV topped 115% in the first six months of 2013, racing considerably ahead of broadband at 84%.